Lusaka Mayor Wilson Kalumba has died. Kalumba is said to have been quietly battling a heart condition. During his official visit to Namibia in January 2018, Kalumba collapsed, was admitted to hospital where he was given emergence treatment. 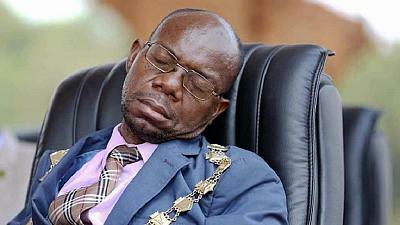 He has often been photographed sleeping during public functions.